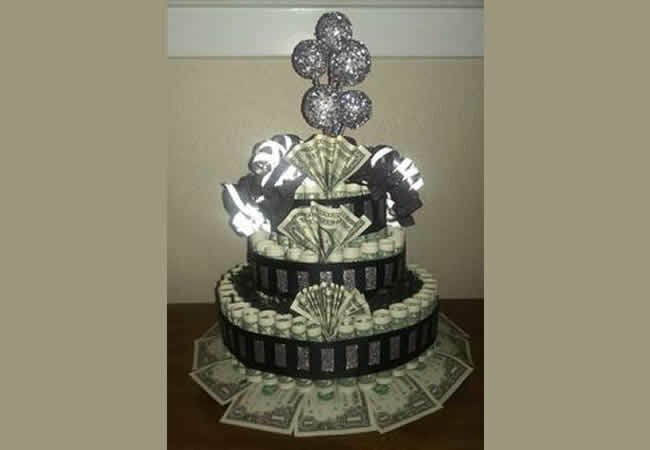 Dim Chukwuneye Williams who allegedly attempted to smuggle $23,000 from US into Nigeria by concealing it inside a cake, on Thursday appeared in an Ebute Meta Magistrates’ Court in Lagos. Williams, who resides in Anambra, is standing trial on two counts of attempting to procure the commission of acts and unlawful smuggle. The prosecutor, Inspector Oladele Adebayo, told the court that the accused committed the offences on February 8 at No. 6, Gbolade Adebanjo St., Ilupeju, Lagos. He alleged that the accused had unlawfully smuggled and concealed $23,000 (N8m) inside a birthday cake. He said the offences contravened sections 406 and 411 of the Criminal Law of Lagos State, 2015 (Revised). NAN reports that the Chief Magistrate, Mrs. A.O. Ajibade, granted bail to the accused in the sum of N2m, with two sureties in like sum. Ajibade said the sureties must own landed properties within the court’s jurisdiction and adjourned the case to March 16 for further hearing.